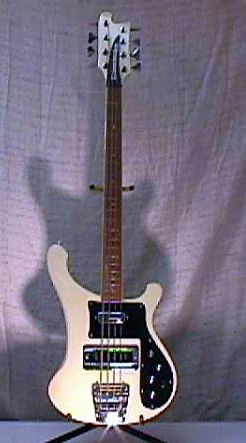 An eight string bass introduced in the mid 1970's. 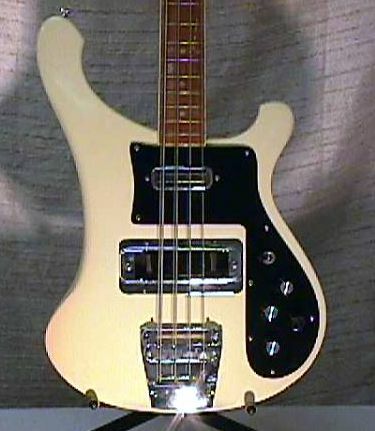 The 1982 price list describes a 4008 as "Full scale bass with 8 strings, like 4001S". The bass on this photos has a bound neck and stereo outputs. 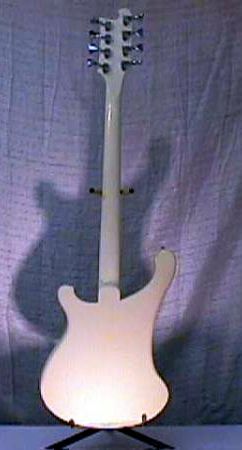 Model 4008 back with the eight Schaller M4 tuners.